application running on win8 and win7? What is best approach to have one app running on win7 and win8 with "almost" same UI? I want to avoid to write two sets of UI components, one for win7 and other for win8. Question is how to achieve that? Application, when is running on win7 will not use any of new win8 features but it would be very nice to looks the same like the same(or almost the same) application when is running on win8. I assume one way is to use html/css/js to develop UI but that would be slower that to use c#/xaml. 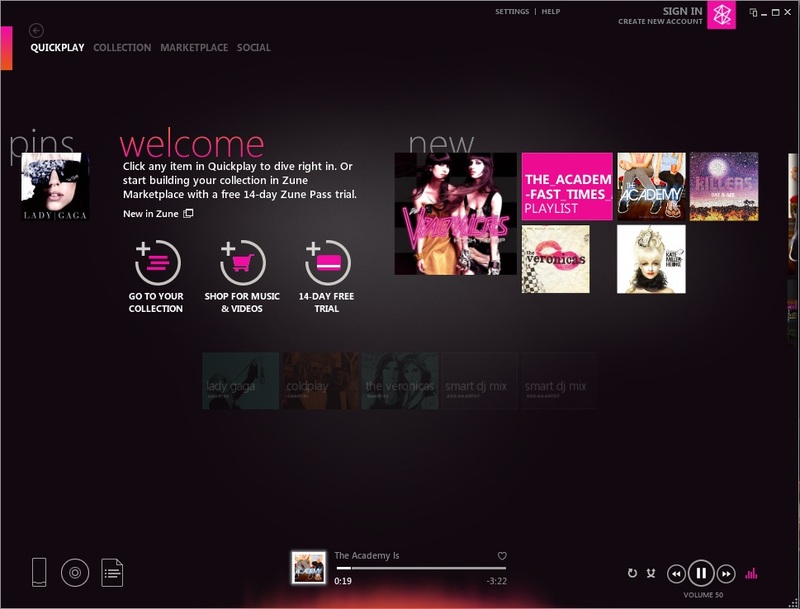 it would be great if, somehow si possible to use c#/xaml to develop UI and have same look and feel under win7 and win8. I would use whatever you are most comfortable. XAML I think would be my first choice! I'm just not sure how much code I can reuse writing xaml components for WPF(to work) on win7 and xaml components to work in metro(win8)?